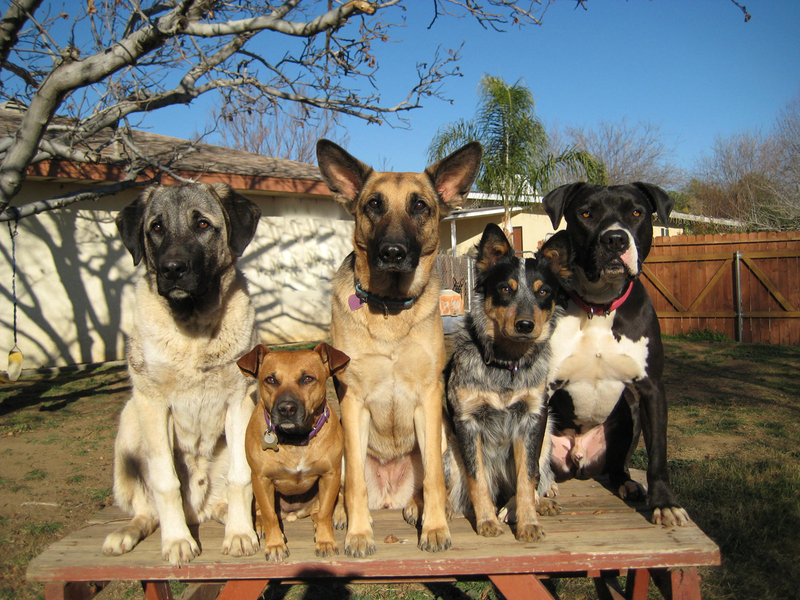 We specialize in assisting families in training their dog to have manners and obedience. We work with newly adopted dogs and old dogs and everything in between. Have a new puppy?? We have puppy packages and classes at our dog center. All breeds welcome !! Enlighten dogs as many years working with aggressive and fearful dogs. Dog training and Behavior Modification offered. FULFILL YOUR BREEDS NEEDS! New Beginner Obedience Classes Starting evenings May 21st, May 23rd, and June 12th, 2018. Great for adult dogs & puppies! We teach you how to train your dog manners and commands effectively in your own home, back yard and neighborhood. Weekly dog exercising, training and socializing for your four legged pal. Most behavior problems stem from a lack of mental stimulation. We strongly believe in giving back to our community. Chris volunteers as a ranger for the Redlands Police Department and works along side Animal Control at the Redlands Animal Shelter. We enjoy supporting and contributing to fundraisers for local shelters and rescues. We also host Free monthly group hikes and nature walks as a way to stay connected with clients and continue their growth with their dogs. Click the Events tab to find out more!